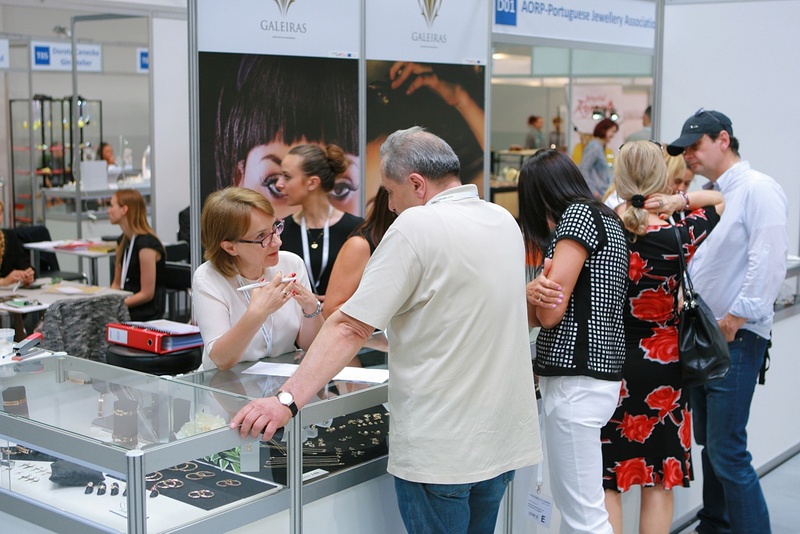 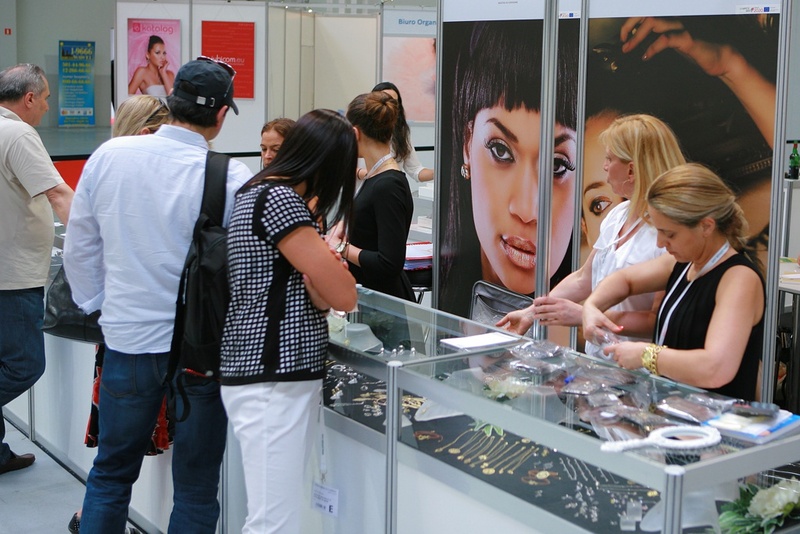 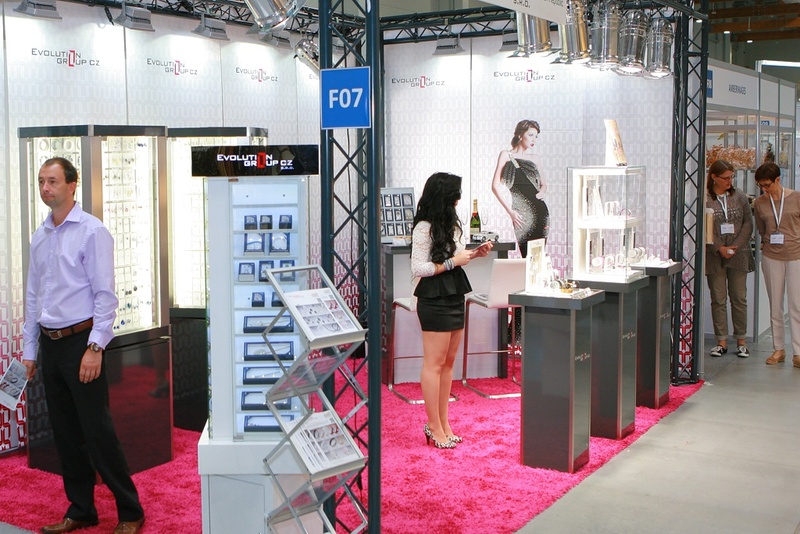 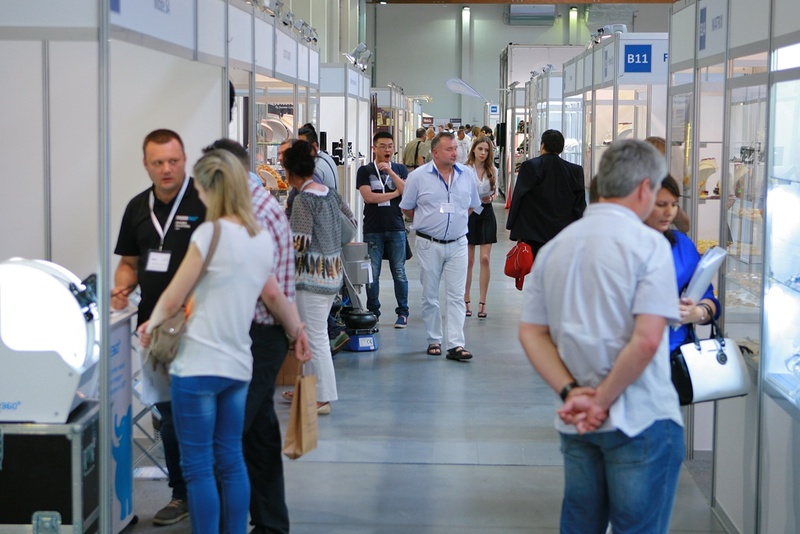 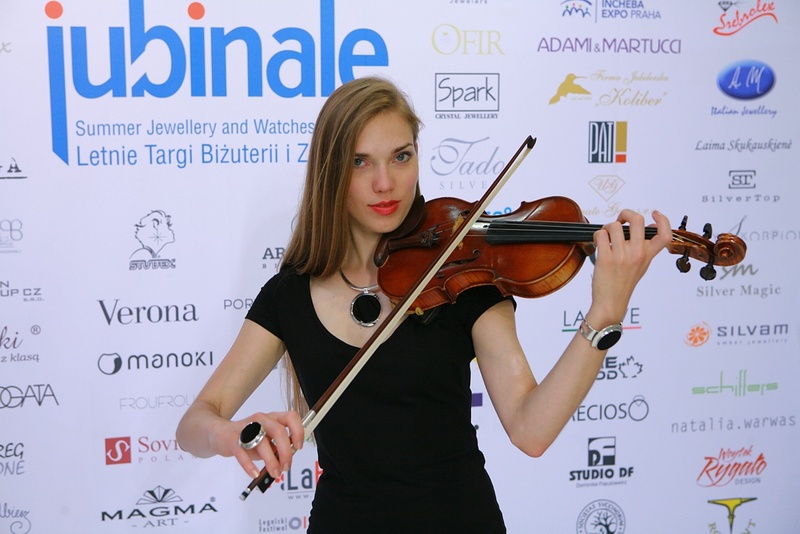 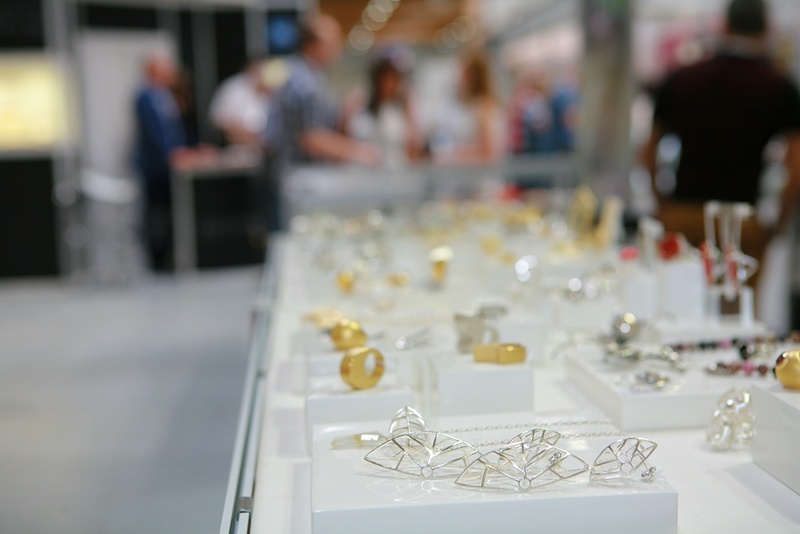 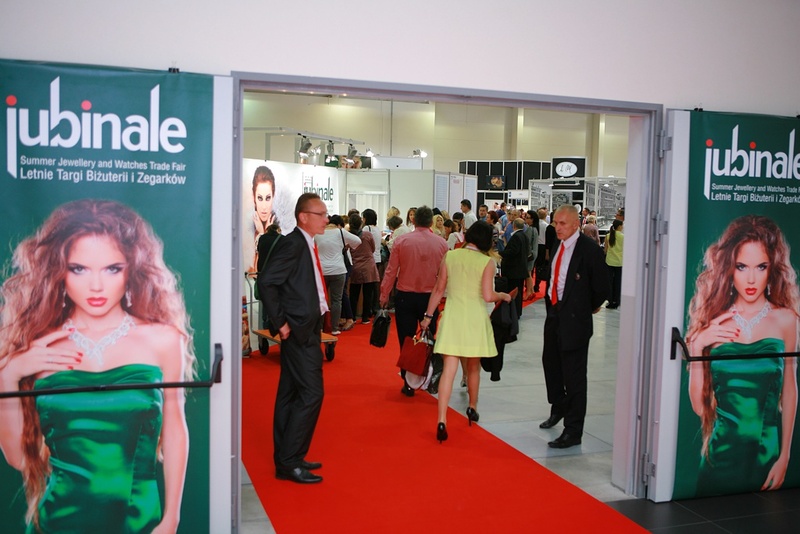 The eighth edition of Summer Jewellery and Watches Trade Fair Jubinale, which was held on 11-13.06.2015, once again became the main meeting point for the jewelery industry before the summer season in Central Europe and turned Krakow into the capital of jewellery. 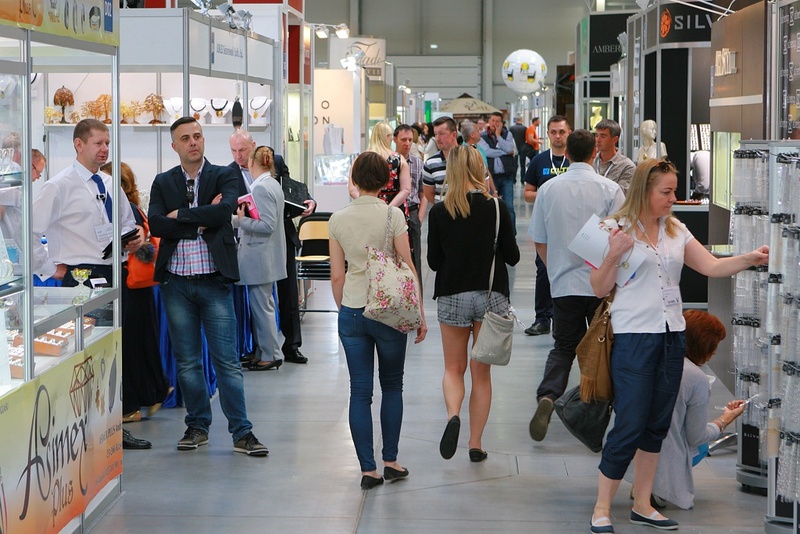 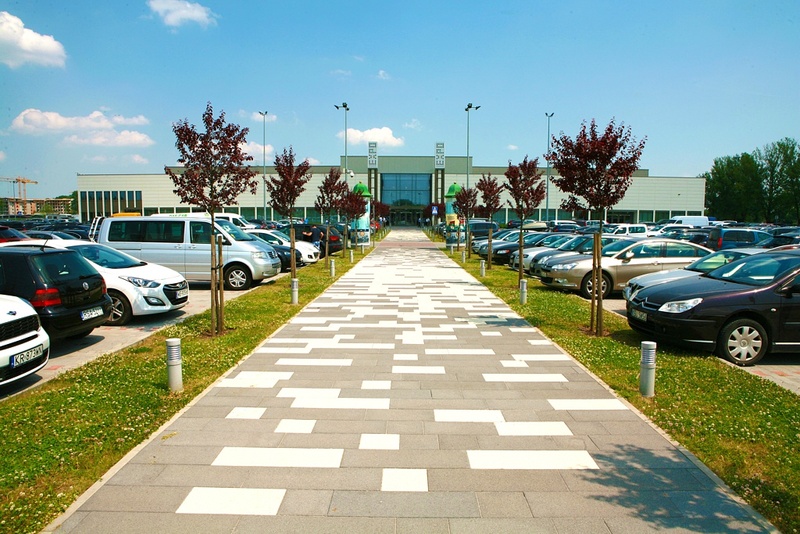 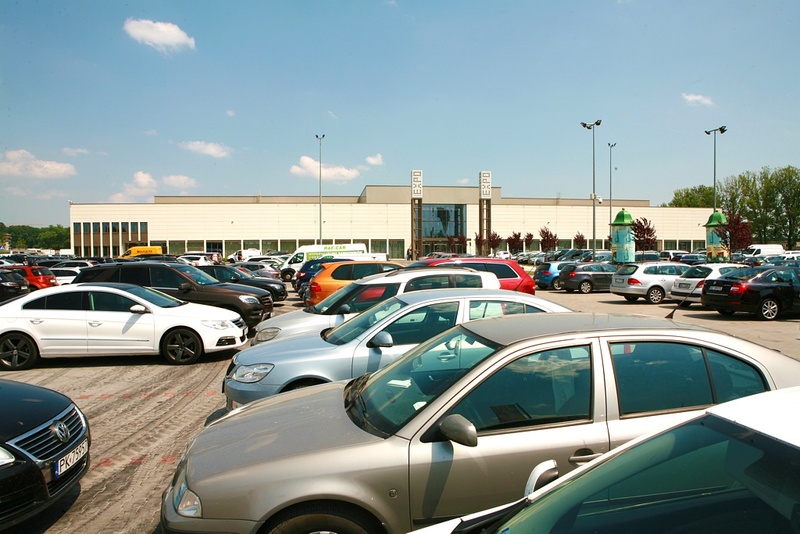 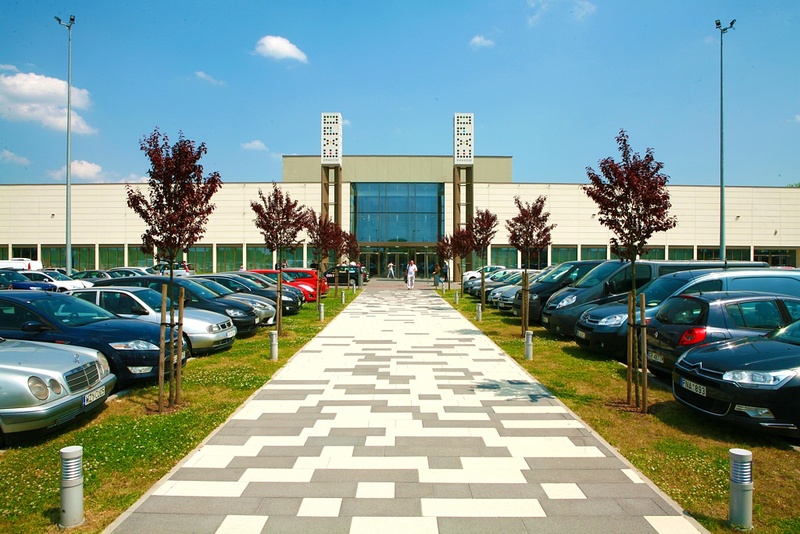 Due to the exhibition being held on the larger hall of EXPO Krakow fairgrounds (area of 5.000 m2), nearly 200 exhibitors from Austria, Belgium, Bulgaria, Czech Republic, Spain, Lithuania, Germany, Poland, Portugal, Turkey, Ukraine and Italy could take part in this unique event. 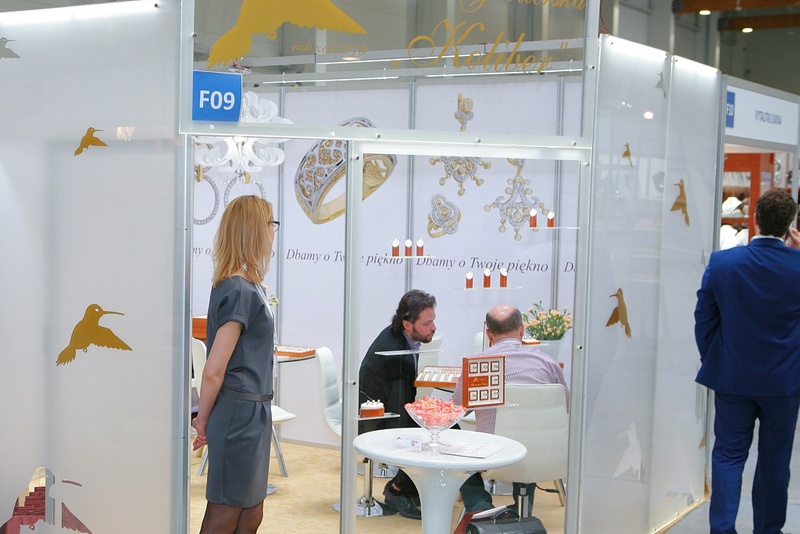 The offer presented at Jubinale covered almost all sectors of the jewelery and watch industry. 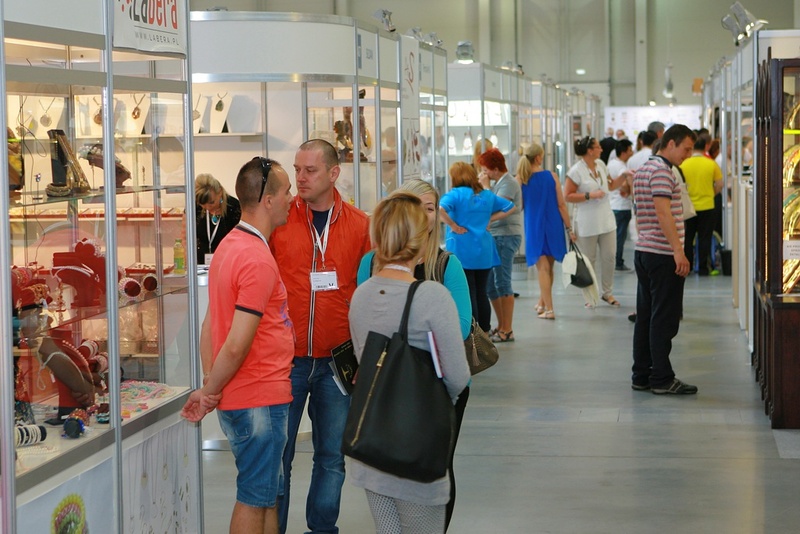 The products offered by Jubinale exhibitors came from different parts of the world, which gave the buyers an opportunity to find exceptional collections of different kinds. 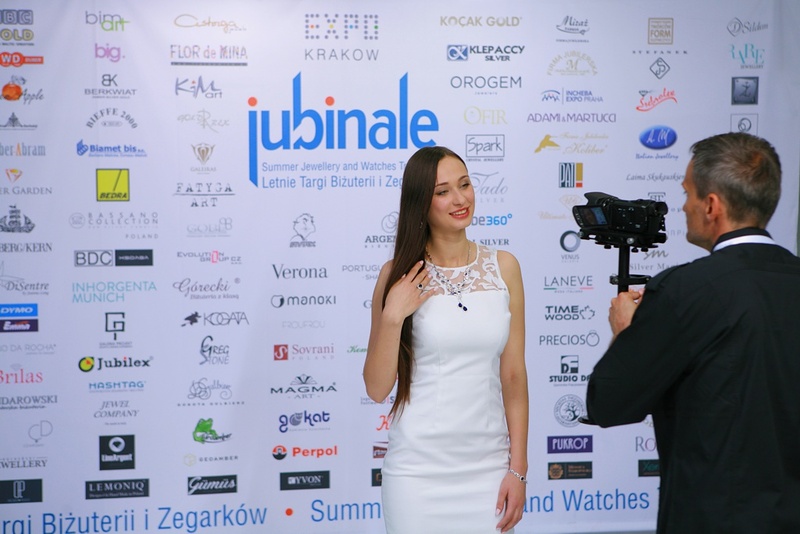 The internationality of Jubinale becomes its strong side and provides the buyers with the opportunity to establish contacts on an international scale, which is extremely important in times of strong competition at every level. 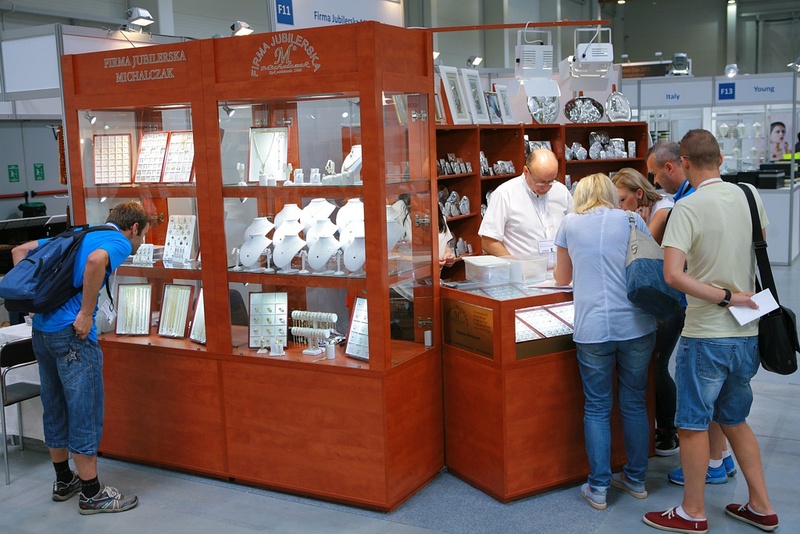 In addition to companies and designers representing a trade offer, Jubinale was attended by the Trade Patrons of Jubinale – The International Amber Association, The Association of Jewellery Experts and Polish Craft Association, who willingly gave free advices on their stands. 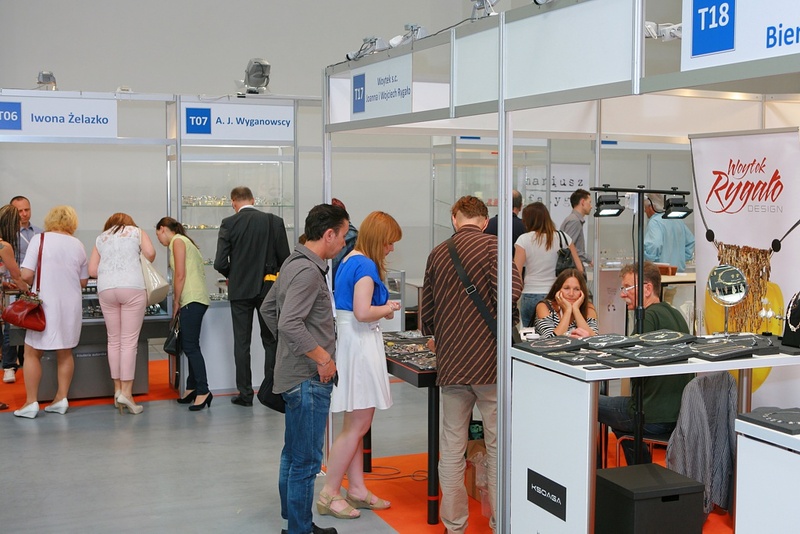 There were also present the representatives of other, highly respected industry organizations, such as Gallery of Art in Legnica, the School of Fine Arts in Czestochowa, AORP – Jewellery and Watchmaking Assosiation of Portugal and other organizers of Polish and foreign jewellery exhibitions. 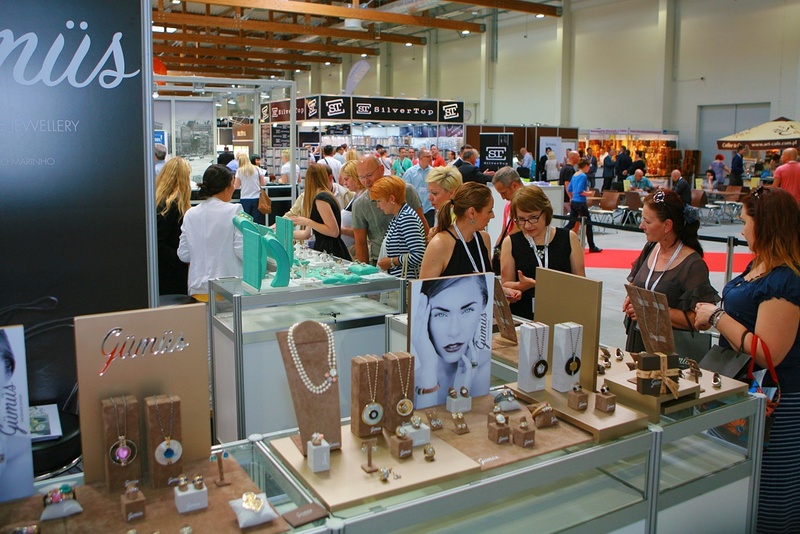 The first two days of the exhibition (Thursday 11.06 and Friday 12.06) were open only to jewellery industry, while last day (Saturday, 13.06) was also open to general public. 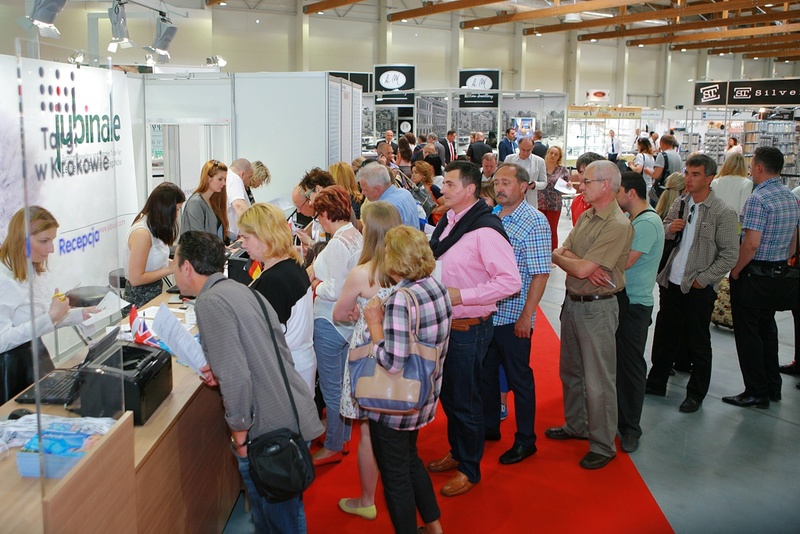 Already on the first day the buyers turned up in great numbers and made exhibitors busy all they long. 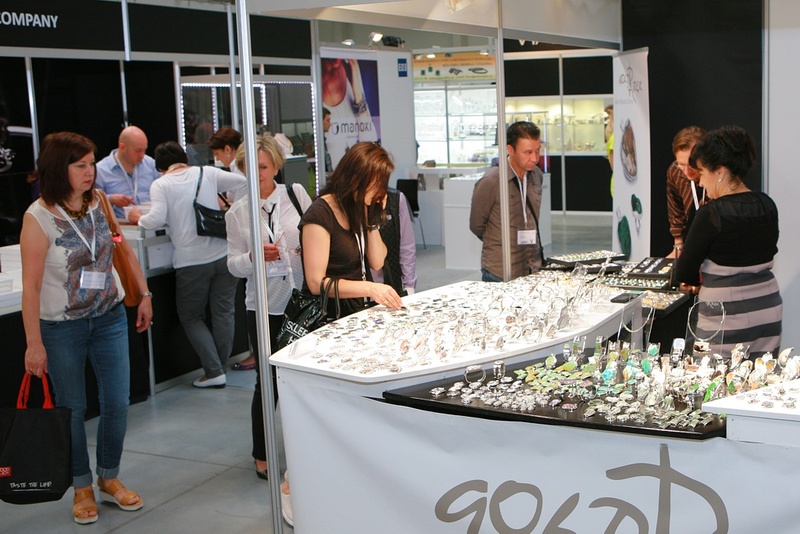 The biggest number of buyers was noted on the first two days. 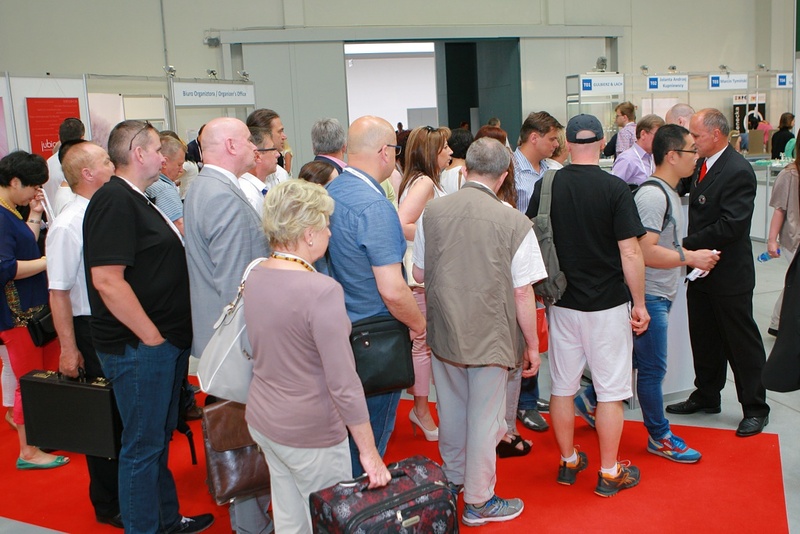 In total, during all three days of the fair, the number of visitors has increased by 25%,compared with last year and so far is a record number. 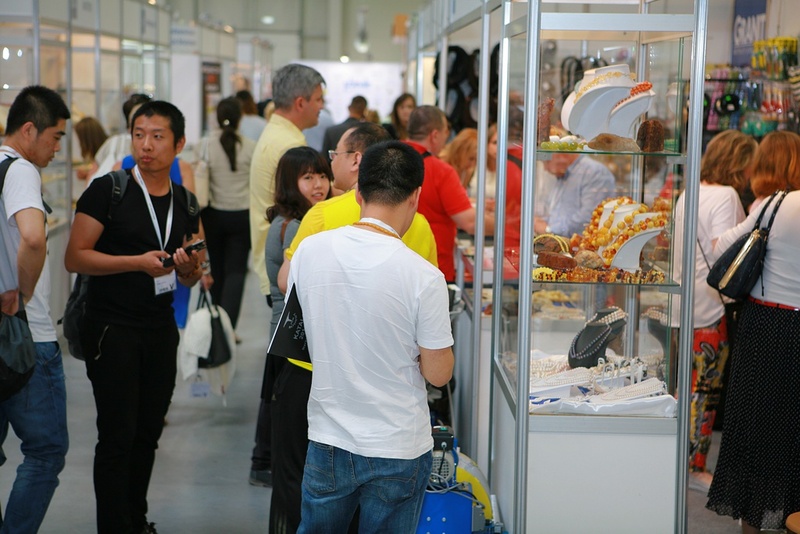 There was also noted a significant increase in the number of foreign guests – mainly from Slovakia, Hungary and China. 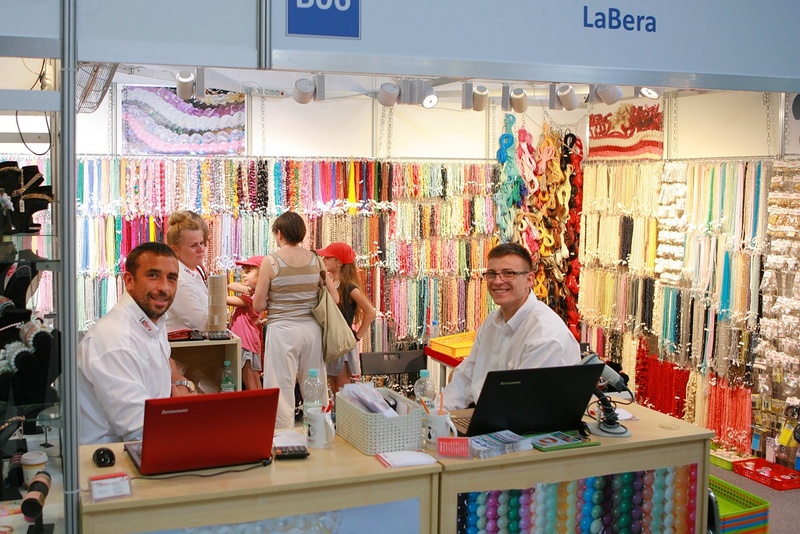 The survey conducted during the exhibition shows that 90% of visitors is convinced that they would visit the fair also next year. 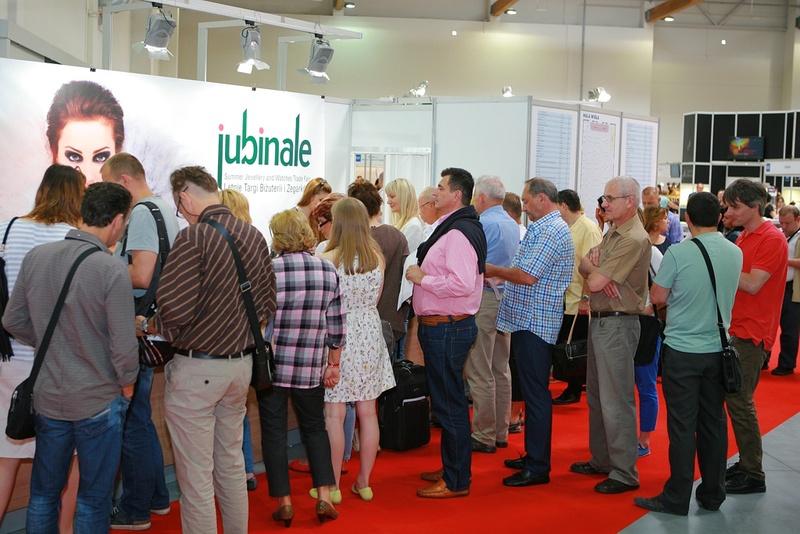 This is an obvious signal that Jubinale met the expectations of buyers and gives hope that the expansion of Jubinale will continue in the coming years. 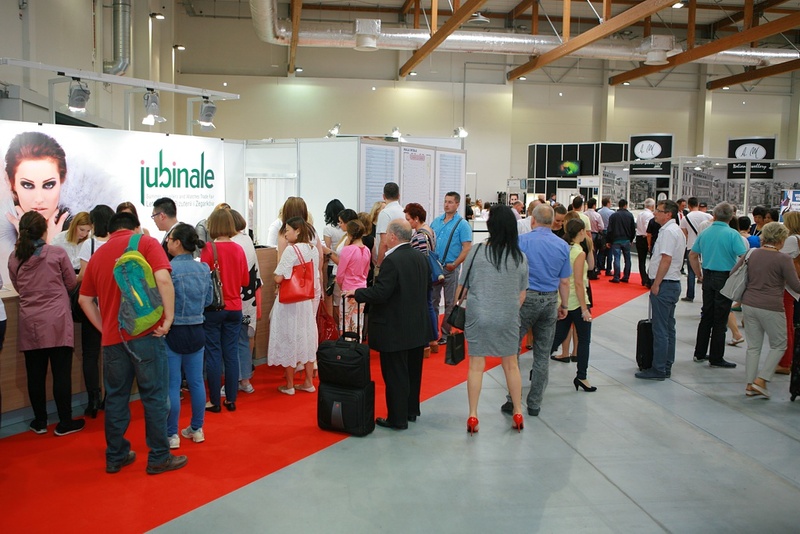 Traditionally, at the end of the first day of Jubinale (06.11.2015) exhibitors attended Exhibitors Evening, where they had the opportunity to make new contacts, meet friends from the industry and exchange experiences in relaxed atmosphere and with a glass of wine. 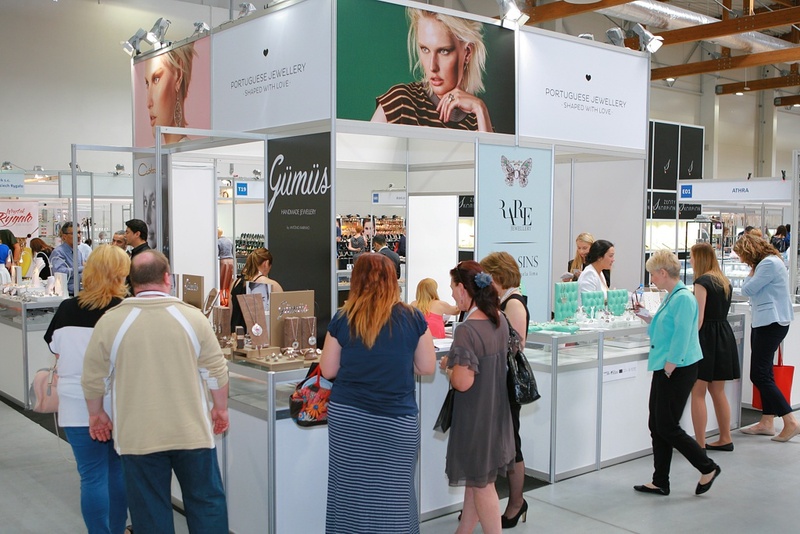 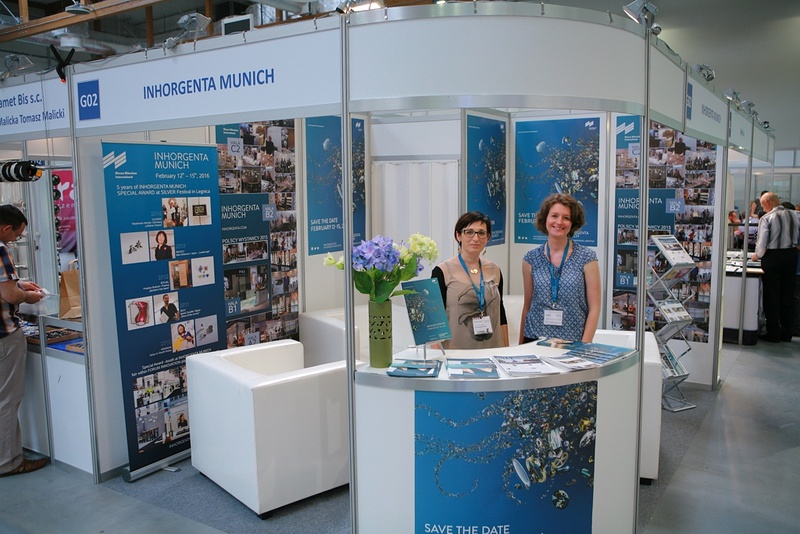 The event was held at the Polish Aviation Museum, which was welcomed with a great enthusiasm. 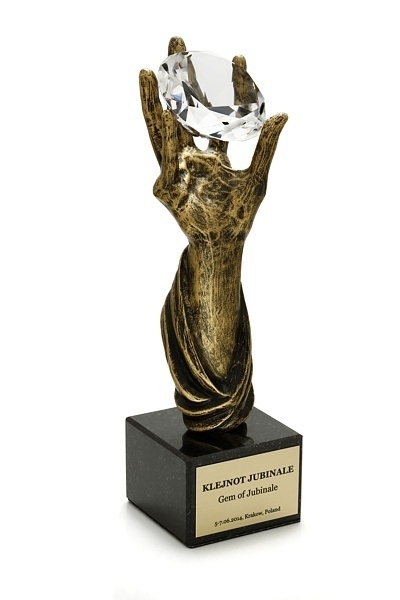 During the gala dinner, once again the three statuettes of “Gem of Jubinale” were awarded by the Organizer to Exhibitors, who have supported Jubinale in a special way. 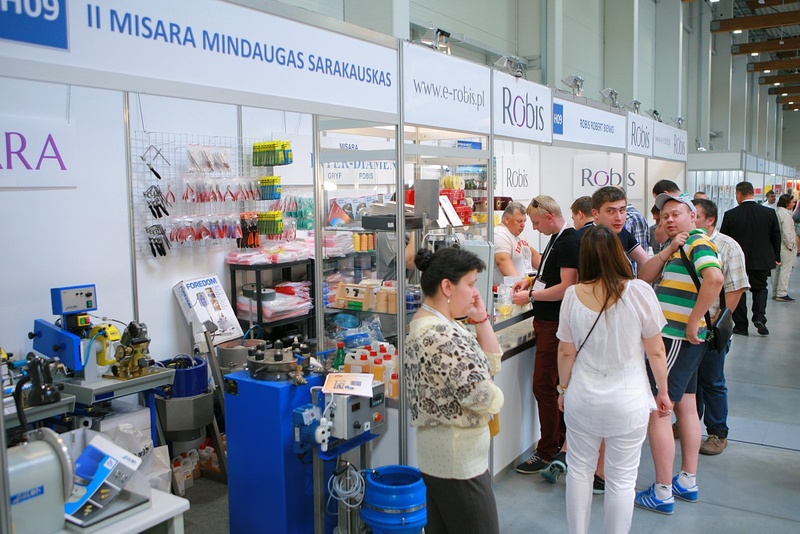 This year’s statuettes went to “Asimex Plus”, “Robis” and the Portuguese association “AORP”. 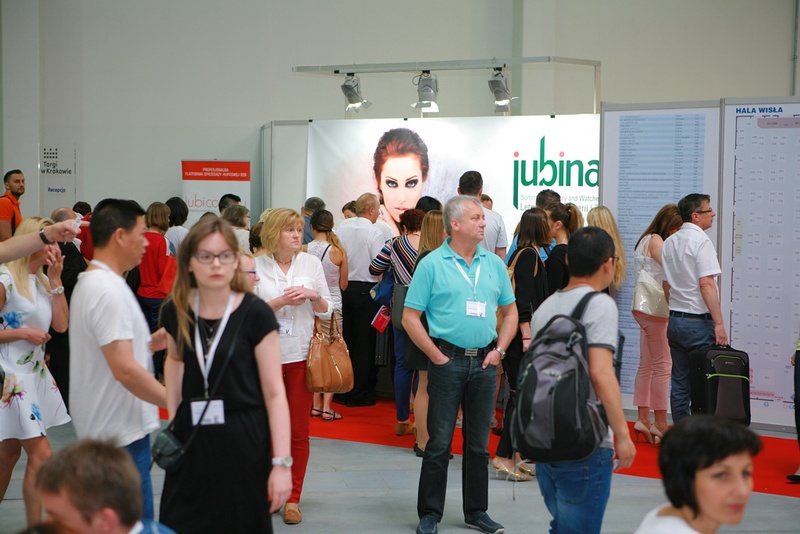 The second year on the new fairgrounds of EXPO Kraków strengthened everyone’s belief that Jubinale has a huge potential for further development and internationalization. 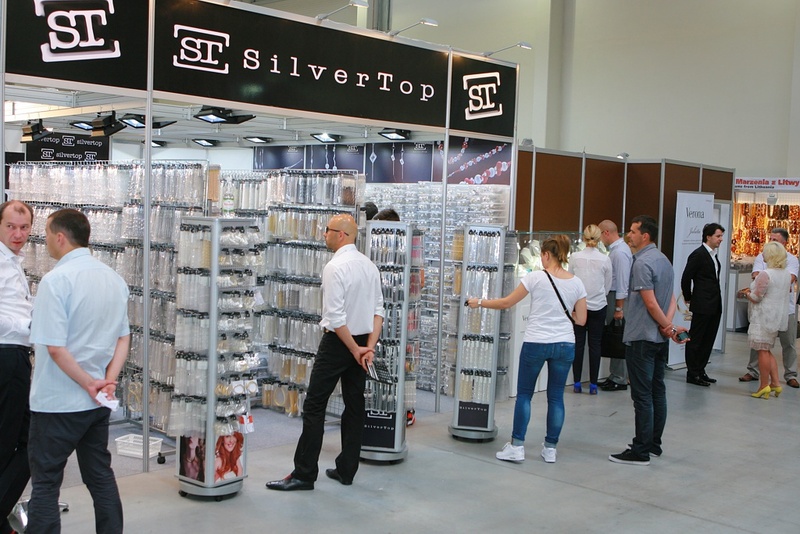 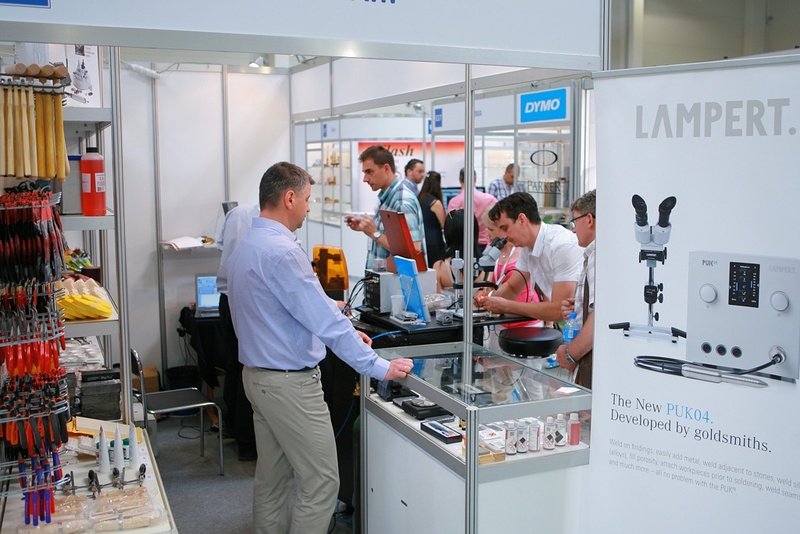 The dynamic development of the exhibition, constantly growing number of exhibitors, a record number of buyers from Poland and further, significant increase in the number of visitors from abroad are the result of long-term efforts of both, the Organizer and Exhibitors. 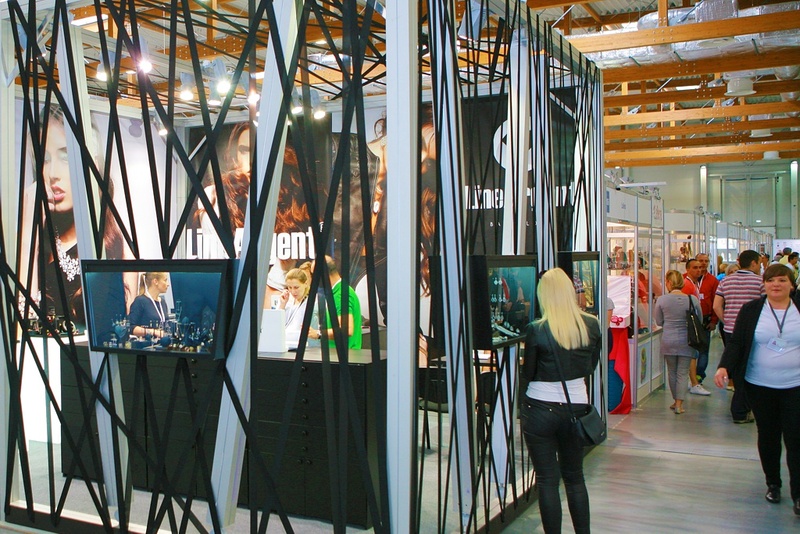 Thanks to those efforts, we have created an exhibition, which has become an important event for professionals not only from Poland but also from many neighbouring countries. 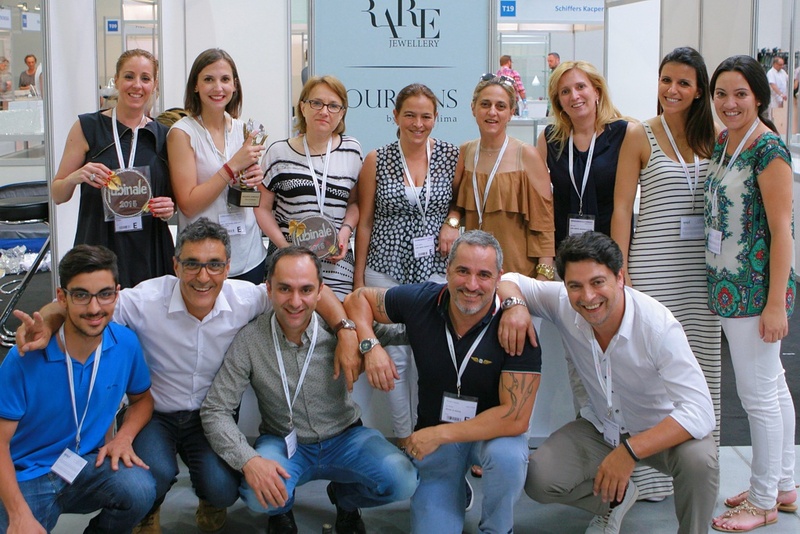 We believe that future editions of Jubinale will bring new records, and its undoubted growth will remain at a similar level for many years. 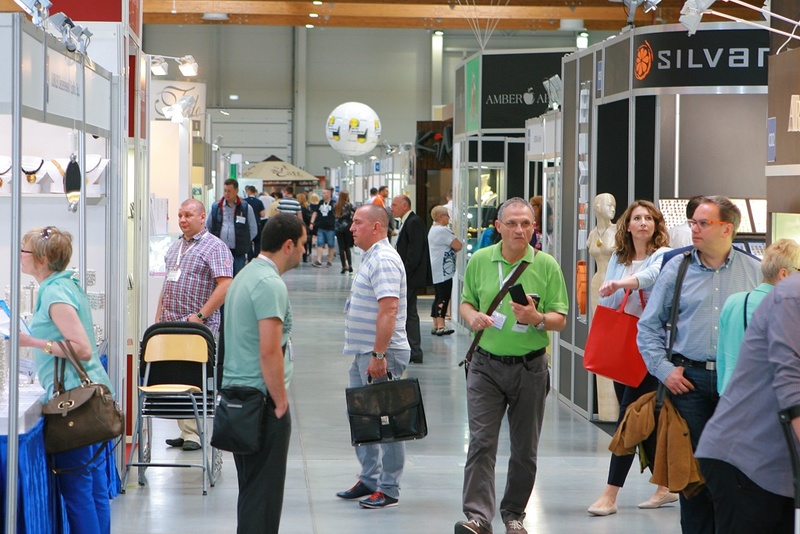 If you would like regularly see the important information about Jubinale, like us on Facebook, were we regularly publish news about the fair, the profiles of artists and offer of exhibitors.